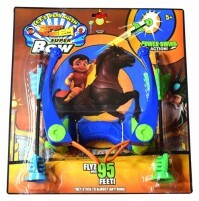 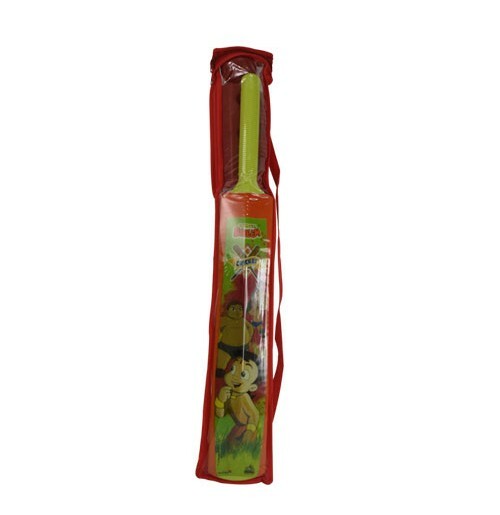 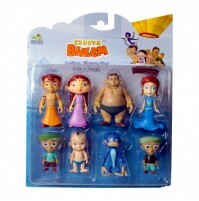 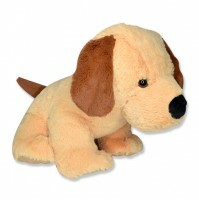 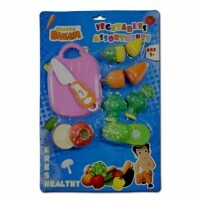 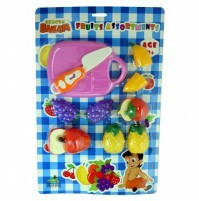 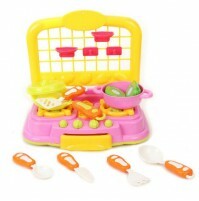 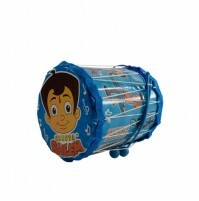 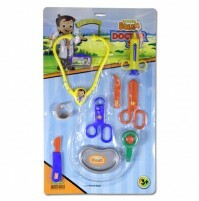 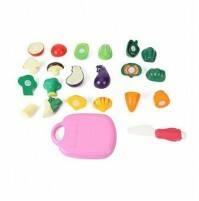 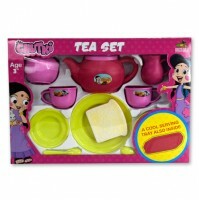 Inculcate the spirit of teamwork in your child buy buying this set. 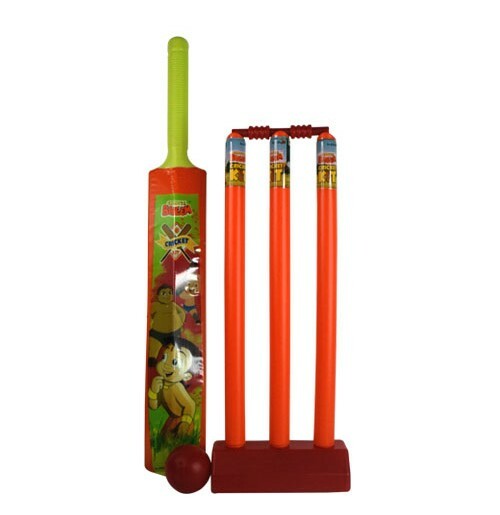 Made from PVC this cricket set feels incredibly light and at the same time is durable. 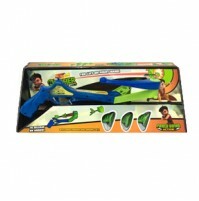 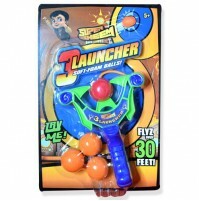 This is the best buy when you want to teach your child Cricket and Teamwork at the same time!